NHS was founded in 2001 to provide local Humboldt County growers with the BEST service, selection and solutions for all their gardening needs. 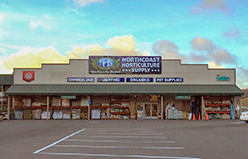 Northcoast Horticulture Supply has three retail locations located in Northern Humboldt County, California. If you'd like to visit any of our locations, please feel free to stop by and say hello. 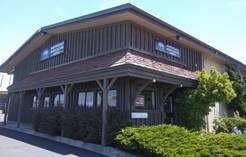 We also have our Northcoast Horticulture Supply Administration Offices, located at 513 K St. Arcata, CA 95521. The phone number for our administration offices are (707) 839-0245 This is also drop off site for soil samples headed toward Dirty Business Soil Analytics.